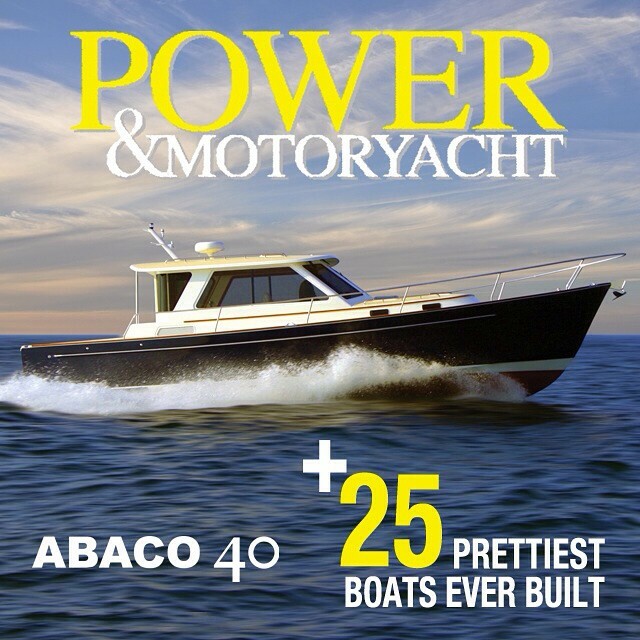 Abaco 40 made Power & Motoryacht's 25 prettiest boats ever built list. Congratulations to Bruckmann Yachts of Port Credit, Ontario. This entry was posted in bruckmann, Marine Hardware and tagged abaco, klacko, pretty. Bookmark the permalink.